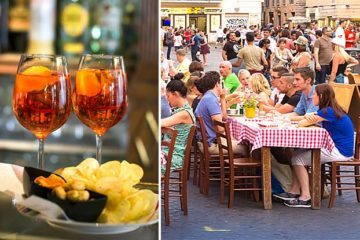 Experience full culinary immersion on this half-day food and wine tour in Roman countryside in Castelli Romani. Explore the enchanted hilltop town of Ariccia (the birthplace of world-famous Porchetta) and savor authentic and traditional Roman dishes accompanied by Frascati house wine. Your expert guide will describe every dish for you and will make sure that you leave with the better knowledge of Italian and Roman food. 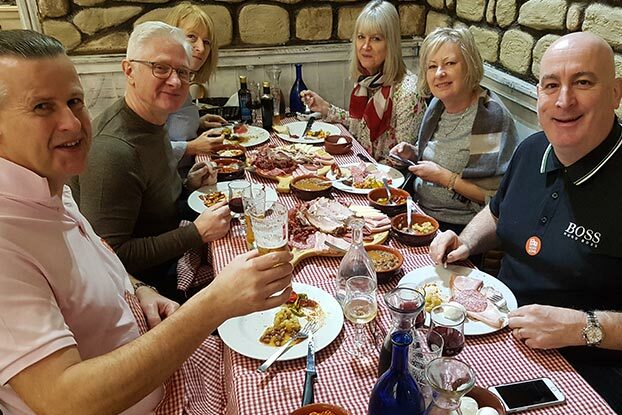 On this tour you will have a table-full of mouthwatering dishes and unlimited house wine. 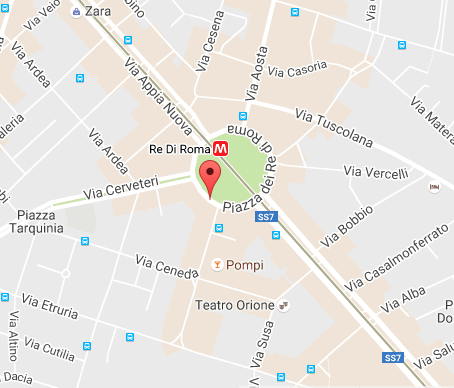 The meeting point for this tour is very convenient and located at the Re di Roma metro stop (Line A). Your guide will meet you at the meeting point at 9:45am and after a quick check-in you will board the coach and head off to the Roman countryside. 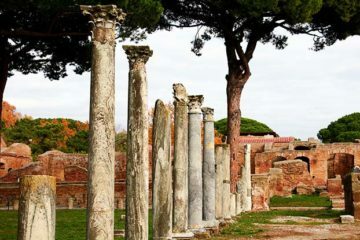 As you ride along the ancient Appian way and the park of aqueducts your guide will keep you captivated and entertained with an expert narrative. 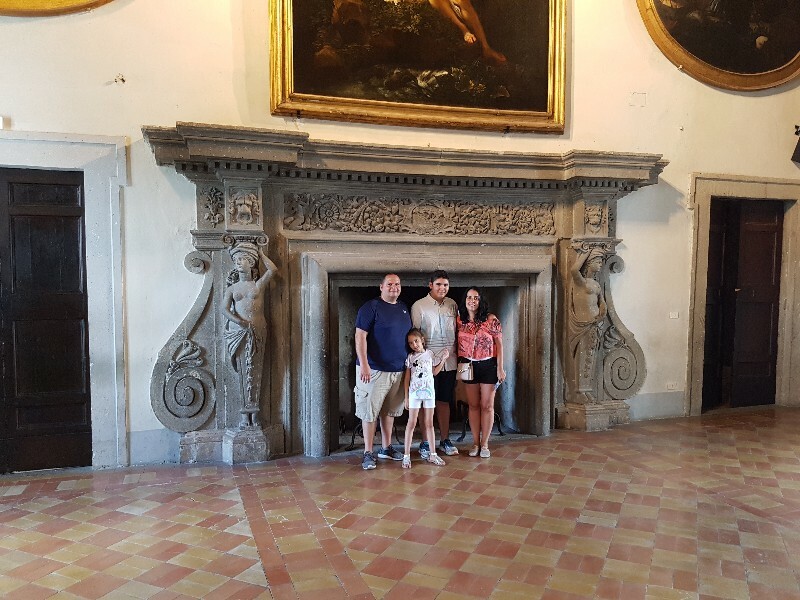 Upon arrival at Ariccia, you will have a short break while your guide arranges the visit of the first venue: Chigi Palace. The palace was built by the genius of Baroque architecture Gianlorenzo Bernini for the powerful Chigi family of Rome. You will learn not only about the family, but also about the region of Castelli Romani, and of course about culinary traditions. Second and main venue is lunch at a family run Osteria (Tavern) opened just for your small group. The owners of this charming little restaurant will personally take care of you and the group. The lunch is a full, three-course meal with proper Antipasti, Primo, Secondo and Tiramisu for dessert. As the wine flows your passionate foodie guide will describe every dish in detail for you and even give you recipes and cooking techniques so you can impress your friends back home. Antipasto: porchetta, prosciutto crudo, mortadella, salsiccia (smoked or cured sausages), coppieta (Roman pork jerky), sweet or hot salami, mozzarella di bufala (buffalo milk mozzarella), bruschetta, fritatta, grilled veggies. Primo: choice of Amatriciana, Carbonara, Griccia, Ragu, or Caccio e Pepe. Secondo: choice of grilled sausage, pork-chops, grilled lamb skewers. Every person will also have 1 basket of bread, 1 bottle of water per person and unlimited red or white Frascati house wine to accompany your meal. Everything is included in the price of the tour. Vegetarian and vegan menus available, a special request is required at the moment of booking. OMG I’ve never eaten so much food in my life! It was a fun 6 hour tour, never a boring moment, it just flew by. My advice don’t eat anything before the tour 😉 because the owner of the resto will really take care of you. I would give six stars if I could. Worth every penny. Amazing views, delicious food and unlimited wine, what else would you need. It’s like travelling and eating with family and friends. Thanks more of Rome we could have never gone that far without you. Our family loved it, there were 6 of us and 2 more couples. We booked the tour because of the food and were not disappointed. The bus ride to Ariccia went smoothly and it took us about half hour to get there. When we arrived to this little hill town our guide gave us some free time to walk around and see the main square, meanwhile he went into the palace to get our tickets. Ariccia is amazing, fresh air and awesome views. After the free time we did the palace portion of the tour with a local guide who spoke Italian and our guide translated into English, our kids loved the palace. We were given some more free time after the visit of the palace to use the restrooms and take photos. The second and the main venue was a little tavern 5 minute walk from the Piazza where we had our lunch. I honestly would not call it lunch, but more of a meditation or a culinary and spiritual experience. We tried some of the best food and learned so much about Roman dishes. Our guide described every dish in detail and it made it so much more interesting. At the end of the tour our guide gave us all a recipe of Carbonara pasta, I am not sure it’s going to be as good as what we had on a tour, but we’ll sure try to come close 🙂 Oh and the wine flowed like river. Recommend! The tour was awesome!I am happy that my partner and I decided to venture “off the beaten path” and take this tour with More of Rome. Everything went so smooth. The palace was amazing and the Roman lunch was to die for. 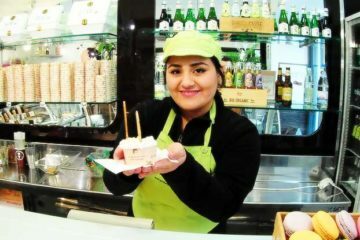 If you want to eat what Romans eat you have to go on this tour! 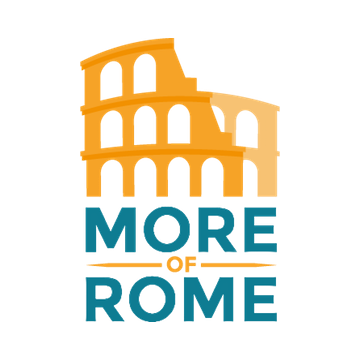 I booked this tour for my Canadian friends who wanted to try roman cuisine and eat like locals. We fell in love with our guide, he was funny and passionate about everything and the food was just awesome! Thank you!